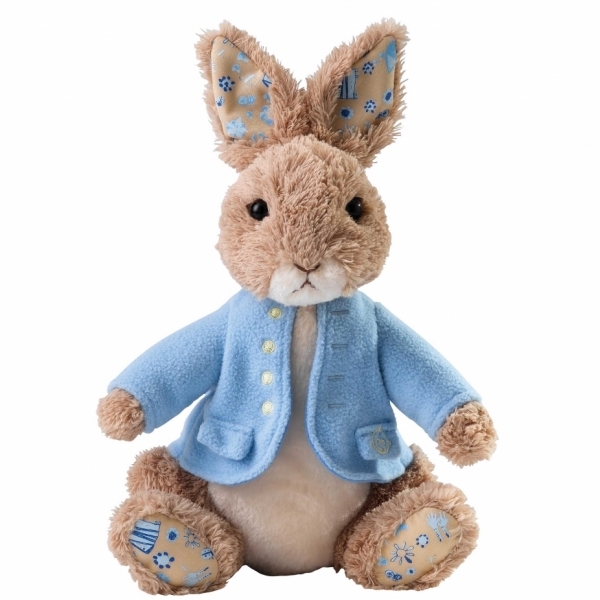 A Peter Rabbit Gift That Gives Twice – Meet the adorable Great Ormond Street Peter Rabbit. 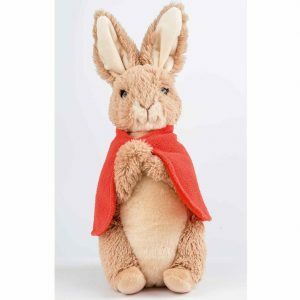 This soft and huggable Peter Rabbit has been designed to feature original artworks created by young patients at a workshop run by the GOSH Arts Programme, GO Create. 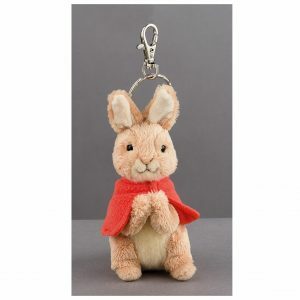 Enesco’s designers have used the patients’ artwork and created a colourful, fun fabric featuring carrots and flowers to decorate Peter Rabbit’s ears and paws. 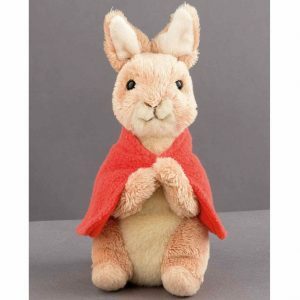 £1.35 for every Large Peter Rabbit Soft Toy sold will be given by Enesco.